T-SHIRTS There are 53 products. Men T-Shirt White Lighthouse SUPER OUTLET!!! Men Polo Shirt Black Classy SUPER OUTLET!!! Men T-Shirt White Anchor Plot Pocket SUPER OUTLET!!! 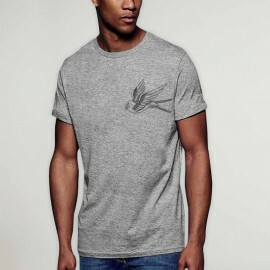 Longline Men T-Shirt Dark Gray Ultra SUPER OUTLET!! !